We are known Manufacturer and Supplier of Wave Washer Shaft Seals in Uttar Pradesh, India. The offered Wave Washer Shaft Seals are widely demanded in several industries like electrical, automobile and engineering industries. We can provide Wave Washer Shaft Seals in customized specifications like different diameters and dimensions as per client’s requirements. 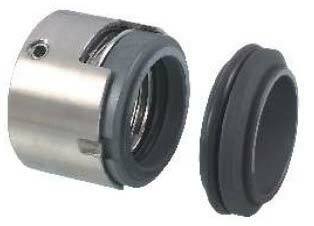 Description : Type HS-40WW series seals are wave washer spring seals. Main advantage of these seals are reduced length due to use of wave spring and work more efficiently in dirty applications as spring clogging does not occur.